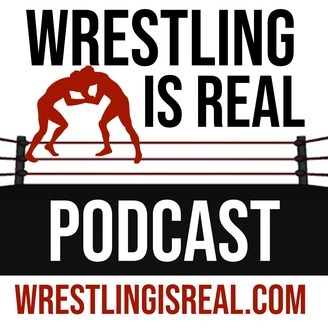 Wrestling Is Real Podcast is a blunt, uncensored and bold commentary on the world of professional wrestling. Because wrestling needs us! 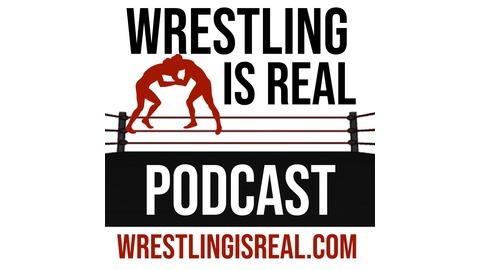 Hosted by @KingOfPodcasts.